Finally, the company is going to move focus away from near-term sales volume and growth to longer-term customer/product focus. We had also pointed out this to be a key problem. I love Toyota products and wish them luck. 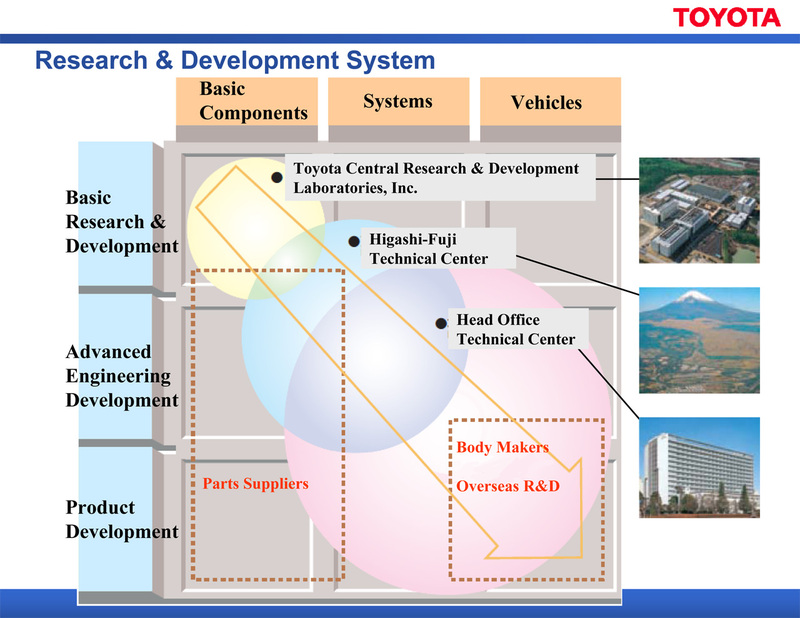 As promised earlier in our case study on portfolio management, here are some insights into R&D management at Toyota. As we had discussed in the past, Toyota has suffered quite a few setbacks this year and the fact that a lot these problems are because of increased complexity. Toyota has been working hard to reverse some of the bad publicity it has received and recently invited some journalists to see what changes they are making to address the quality problems and may be drive up sales. Autoblog was one of them and has two articles detailing their visit to Toyota (Deep-Dive: Behind the scenes at Toyota’s R&D center, Part 1 — Autoblog, Deep-Dive: Behind the scenes at Toyota’s R&D center, Part Two — Autoblog). 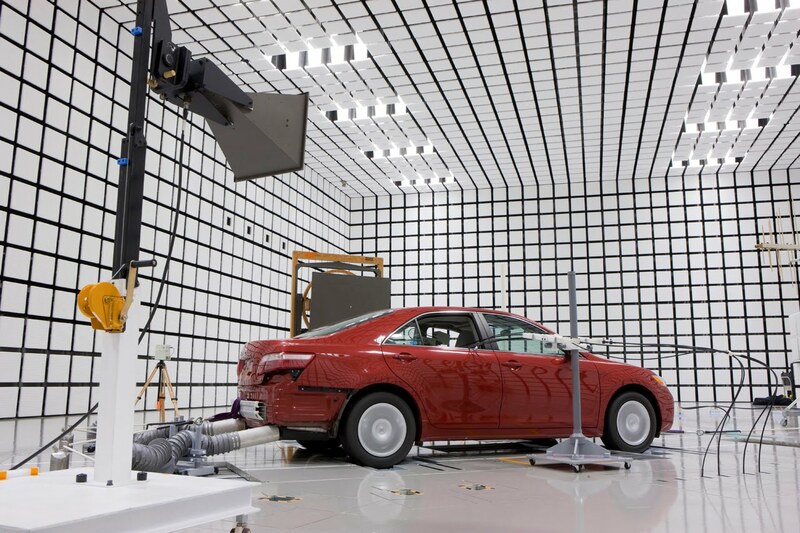 In an effort to show transparency and a concerted effort to improve its quality and safety, for the first time in its history, Toyota has invited a small group of journalists and analysts into its research and safety facilities in Toyota City, Japan. As part of that select group of media, in the coming days, we’ll have a chance to peek behind the curtain, look at how its products are developed and tested and talk to Toyota executives, including CEO Akio Toyoda as we try to fully understand not only how things went so horribly wrong, but how the automaker plans to get back on track. 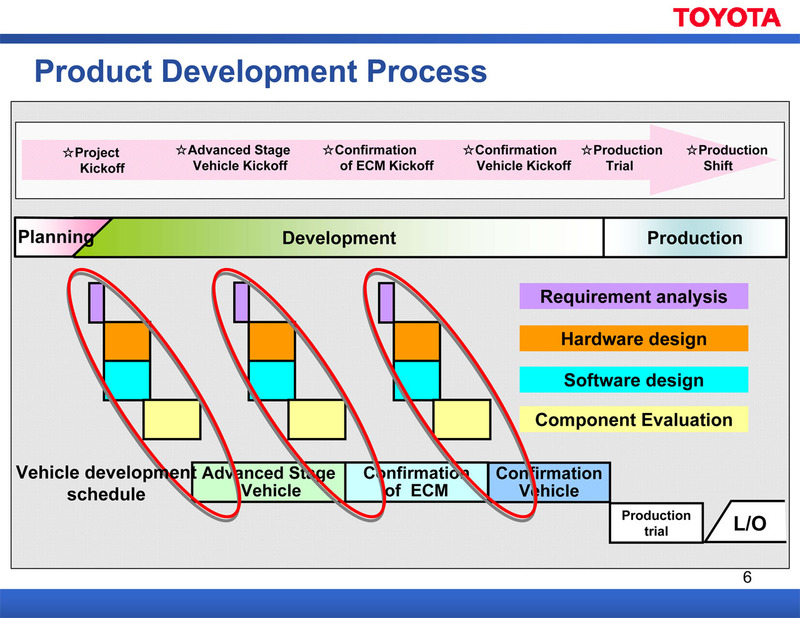 Lets dig into the article and see if we can explore about R&D management processes at Toyota and learn something about R&D management in general. Overall, Toyota says it is going to increase quality control checks and train its engineers more. 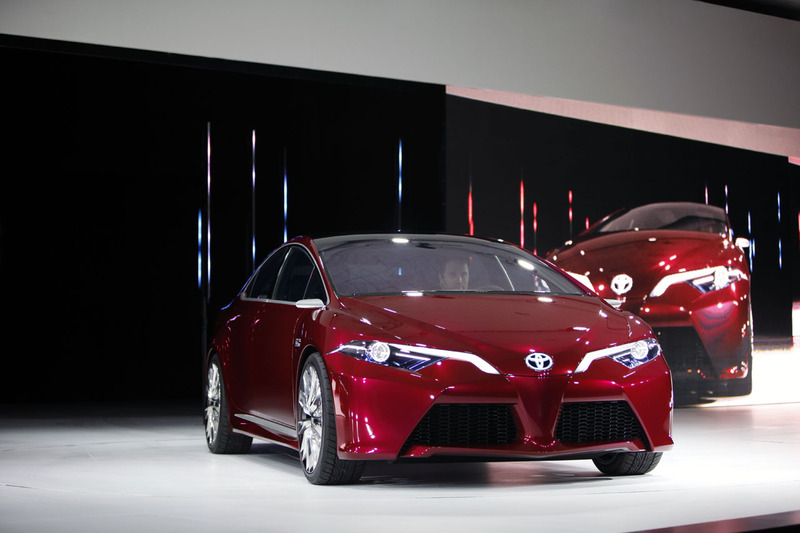 For the most part, Toyota will continue creating cars and technology in the same manner it has in the past. However, the two major areas that will change include an expansion of the testing use cases beyond current methodologies and improvements in the training and development of its staff. First of all, the chart below gives an idea about the magnitude of the R&D management challenge. 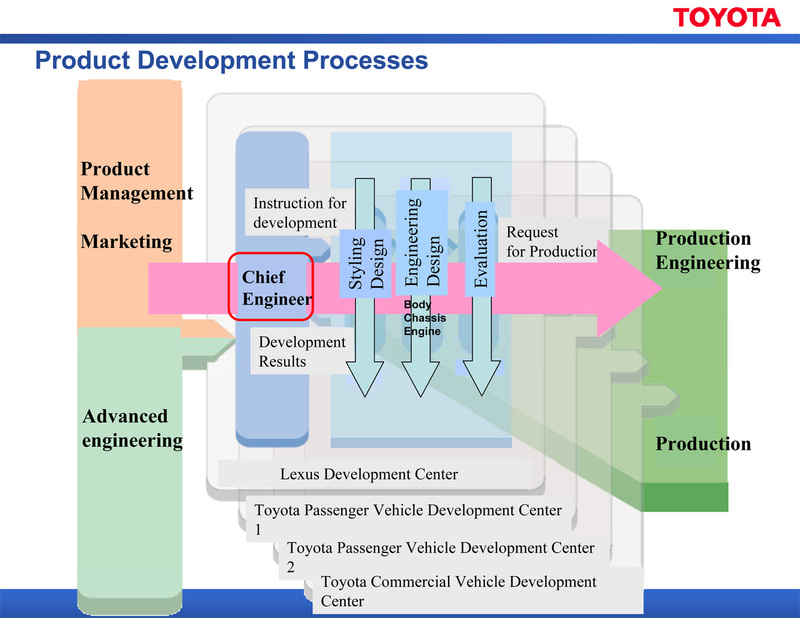 To get a complex system like a cutting edge car get to market and compete successfully, Toyota has to fulfill multiple roles: Understand customer preferences, design cars that functionally and visually satisfy customer needs, work with part suppliers, develop cutting-edge new technology, mature technology, integrate in-house technology with supplier parts and test those systems. Add to this complexity a diversity of locations, cultures and associated politics (Japan vs. US) and you see that this is not an easy management task by far. The overall process architecture is also somewhat intuitive – a chief engineer is assigned for each product milestone and he becomes the communication bridge between marketing, research, advanced development (components and subsystems) and the product development team. It might be a PowerPoint artifact, but notice somewhat late involvement of production engineering – appears they are not using concurrent engineering processes or co-design for that matter. All of this is overseen by a chief engineer for every project or vehicle. The job of the chief engineer is to oversee everything related to a project, taking inputs from product management, marketing and advanced engineering, then sending it on to the functional groups in their organization. Every automaker has their own version of this chief engineer, with a variety of titles. At General Motors, this would be the vehicle line executive, at Ford, it’s the chief nameplate engineer and the title at Honda is large project leader. Whatever the title, the end result is that this individual has ultimate responsibility for the end product. The product development process is in stages with increased level of maturity. There is requirements analysis, hardware design and software design at each stage. Followed by a testing / evaluation process. To a large degree, much of Toyota’s product development process isn’t really any different from what we have seen at other automakers. At its most basic level, it consists of three central phases, starting with requirements analysis. At the beginning of a project, whether it’s a new car or a just a new technology, the engineers determine what the product ultimately needs to do and how it should perform. Based on those requirements, a set of detailed specifications are produced. It is a bit interesting that all the testing happens at the end of each phase as opposed to some form of concurrent engineering (may be the PowerPoint is just for illustration). Tomorrow, we will look at the changes Toyota is proposing to the R&D management process and discuss if they will make a difference. Financial Times has another interesting take on success of process improvement projects in Management – Failing to cope with change? At the meeting, survey data were presented which suggested that, while 37 per cent of UK board members believed that their change programmes were generally successful, only 5 per cent of middle managers did. As we discussed in the recent post on key success factors for lasting process improvement results, managers have an inordinate amount of responsibility and power to drive success. A confident leadership team may know that the right choices have been made. But it may take longer for this to become apparent to the rest of the organisation. Of course, there are two other possible explanations for this gap in perception: wishful thinking in the boardroom or plain bad communication. Send a small number of simple messages again and again,” he advised. “And the larger the organisation, the simpler the message has to be. Here is a very interesting article from MIT Sloan Management Review on effectiveness on Where Process-Improvement Projects Go Wrong. I have read the results of a survey on cost cutting that more than 90% of the organizations surveyed failed to maintain savings for more than 3 years. This article mentions another interesting result: more than 60% organizations adopting 6 sigma are dissatisfied with the results. First, the extended involvement of a Six Sigma or other improvement expert is required if teams are to remain motivated, continue learning and maintain gains. Second, performance appraisals need to be tied to successful implementation of improvement projects. Studies point out that raises, even in small amounts, can motivate team members to embrace new, better work practices. Third, improvement teams should have no more than six to nine members, and the timeline for launching a project should be no longer than six to eight weeks. The bigger the team, the greater the chance members will have competing interests and the harder it will be for them to agree on goals, especially after the improvement expert has moved on to a new project. 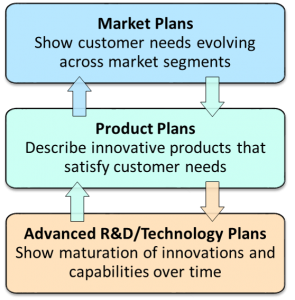 In my experience, even the organizations that do PPM on R&D portfolios, often fall into some of these traps (I am not certain what fraction of companies have formalized PPM. May be we will do a poll on this soon). PPM is sometimes delegated to CTO or Engineering. This has a negative impact on R&D team members because there is no clear customer for what they are developing. Another key problem is too much focus on tools and best practices. I myself fell into this trap at one PPM implementation. I was unaware of how little the organization new about their project portfolio (most were legacy R&D projects that had gone on for many years). It was not wise to even attempt to implement PPM when there was no clear portfolio to begin with! Do CEOs really know what they want from R&D? Results of another industry survey – this one from Diamond – are actually the opposite of the IBM survey (CEOs want more creativity). This survey shows that as the economy tumbled, companies were more focused on gaining market share rather than exploring white spaces and coming up with innovative products. Looking for ways to recover from the recession, 57% of the companies surveyed by Diamond Management & Technology Consultants, Inc. plan to pursue a market penetration strategy that risks driving price competition and threatening profitability. Innovation, often promoted as a panacea for surviving a downturn, is cited as a primary objective of only 16% of the respondents. And despite the economic climate, few companies (15%) see cost reduction (15%) and margin improvement (9%) as their primary objectives. The other interesting finding of this study was that beyond the workforce there was little agreement amongst executives on what made them competitive! Senior executives were asked what they believe are their companies’ top strengths and weaknesses. Most see their people as their major competitive strength–61% rated it first or second. But beyond that, there was surprisingly little consensus about what capabilities keep their companies competitive. Only 14% cited the “ability to deliver” on corporate programs and other initiatives as a top strength. Furthermore, customer understanding (10%) and market understanding (10%) ranked unexpectedly low as major strengths, given all the money companies invest in customer research and data analytics. The press release then goes on to talk about Diamond’s service offerings and their value. The lesson for me was about how little do these high level surveys actually produce. 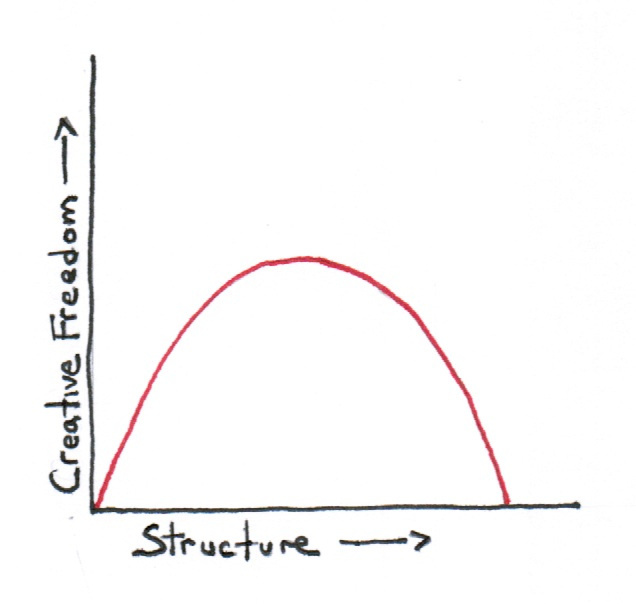 In my experience, both innovation and incremental development are required. Companies need to penetrate markets and enter new white spaces. The actual task of achieving that requires hard work by R&D managers. It is very difficult to get to that level of detail in a survey.